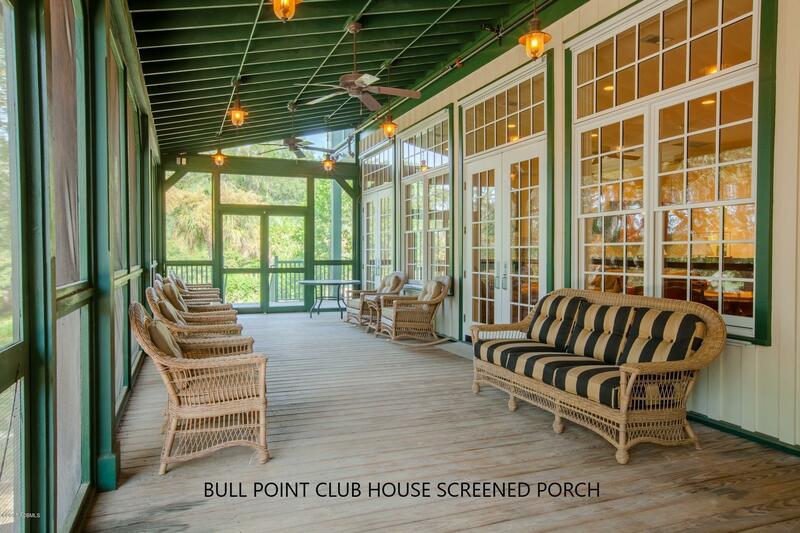 Slow the pace of your day and relax on the screened porch of this Allison Ramsey cottage in the preserved park-like setting of Bull Point Plantation. 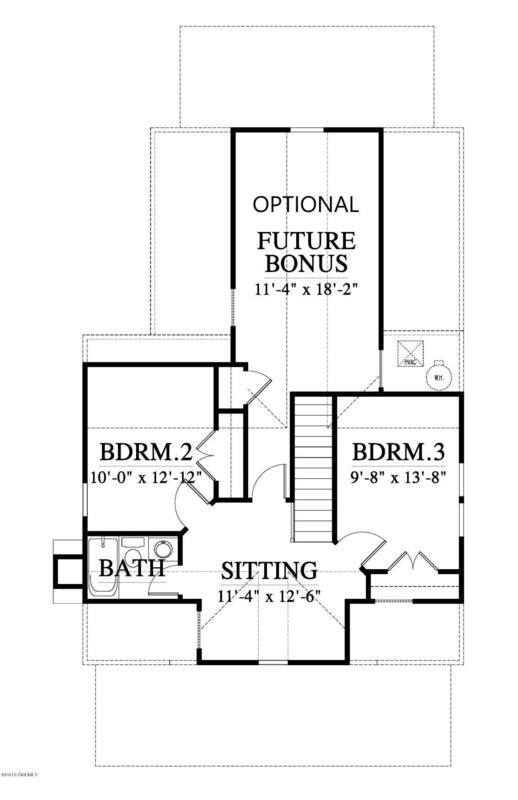 Sitting on approx. 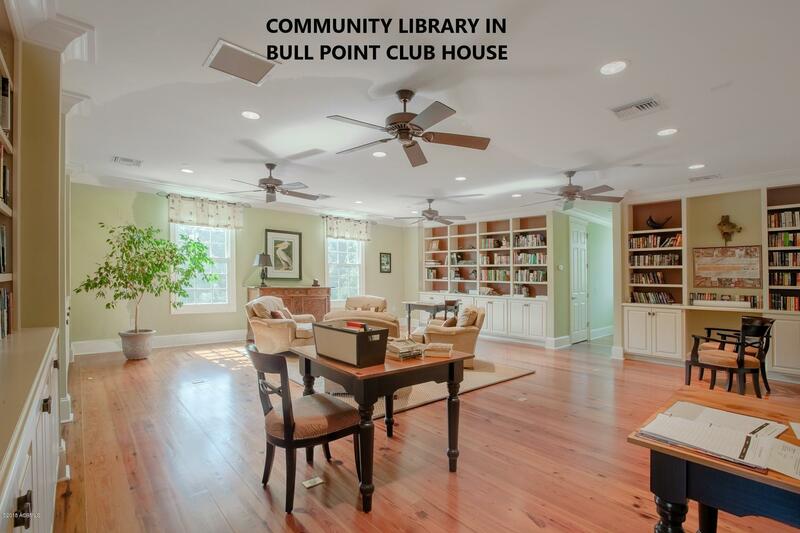 1.4 acres, this 3BR/2.5BA delivers a lovely layout with an impressive living room w/fireplace and formal dining greeting you at the front door. 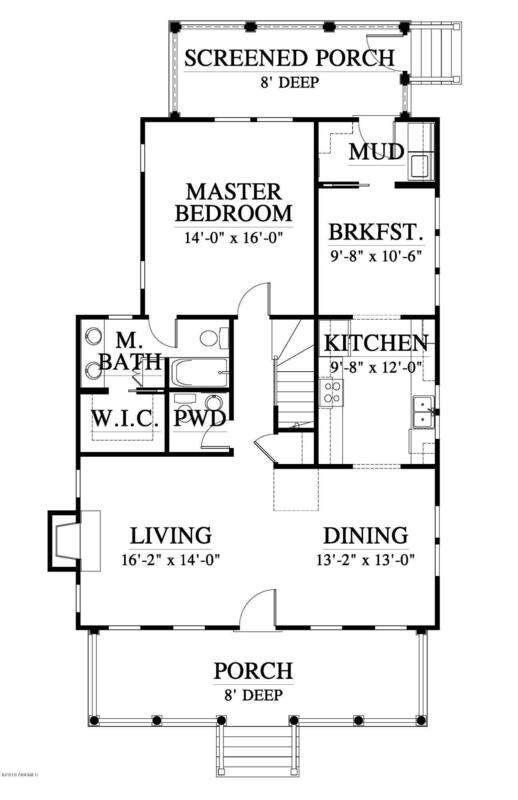 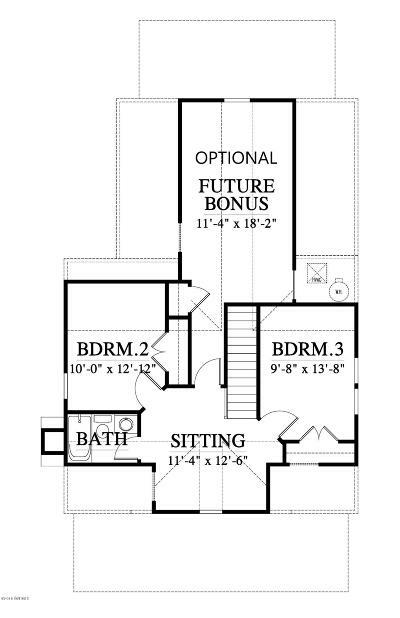 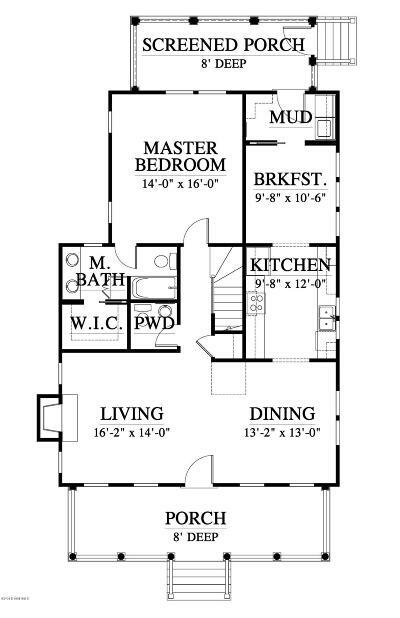 Has spacious kitchen with breakfast area, master on 1st floor, sitting room on 2nd floor joins two bedrooms, and extra storage space that can be converted into another room. 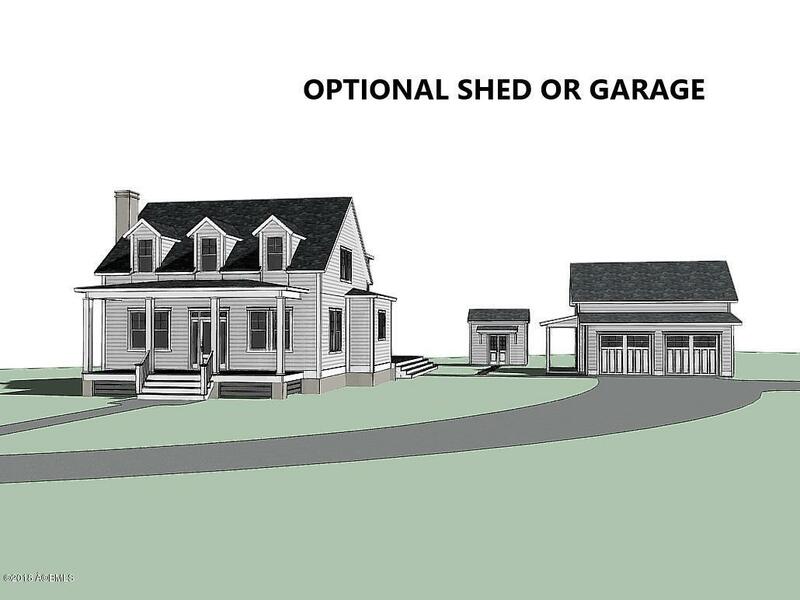 Garden shed or garage is also an upgrade option. 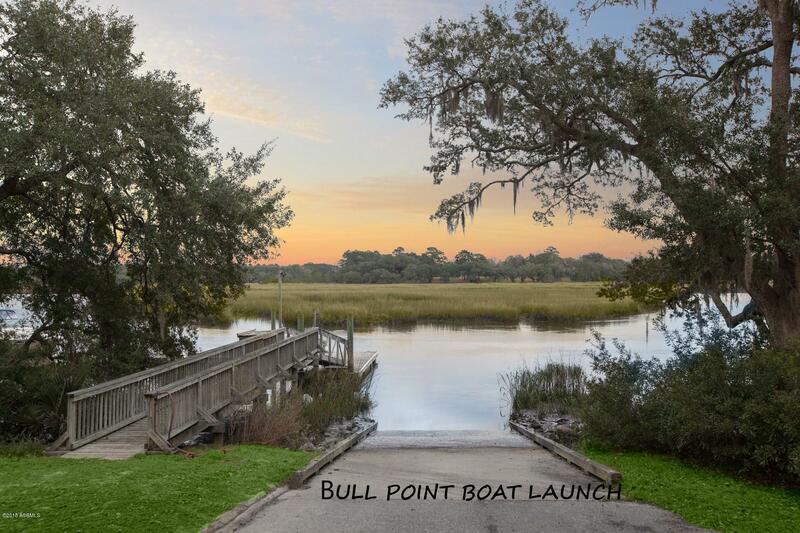 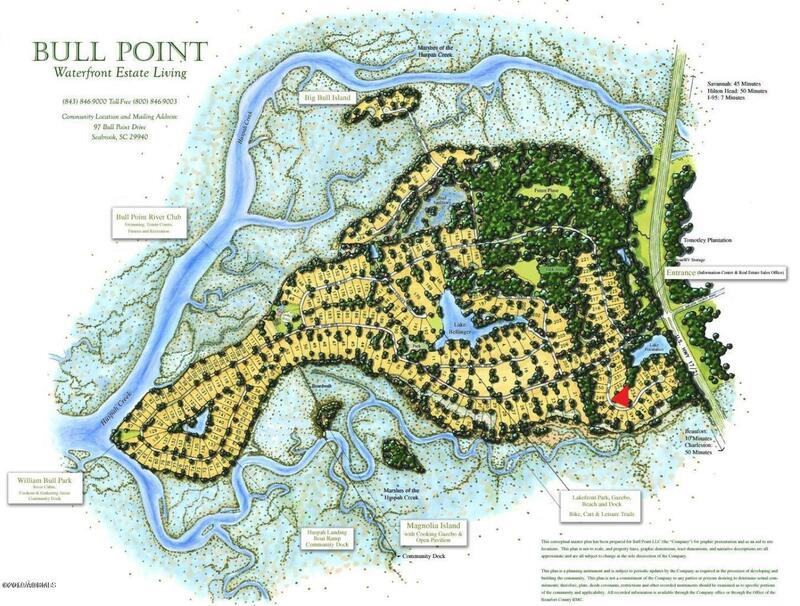 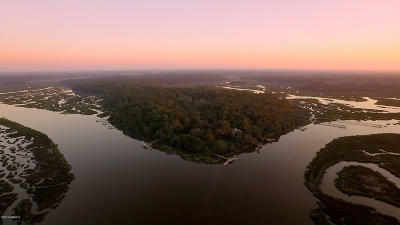 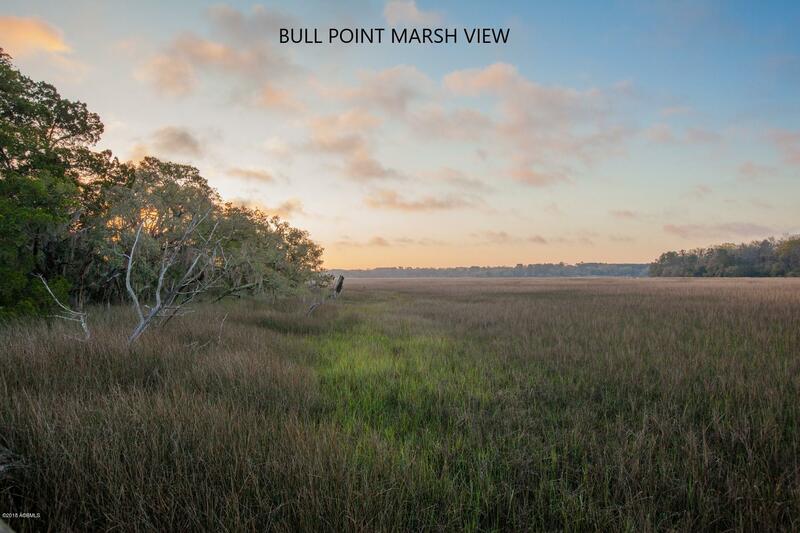 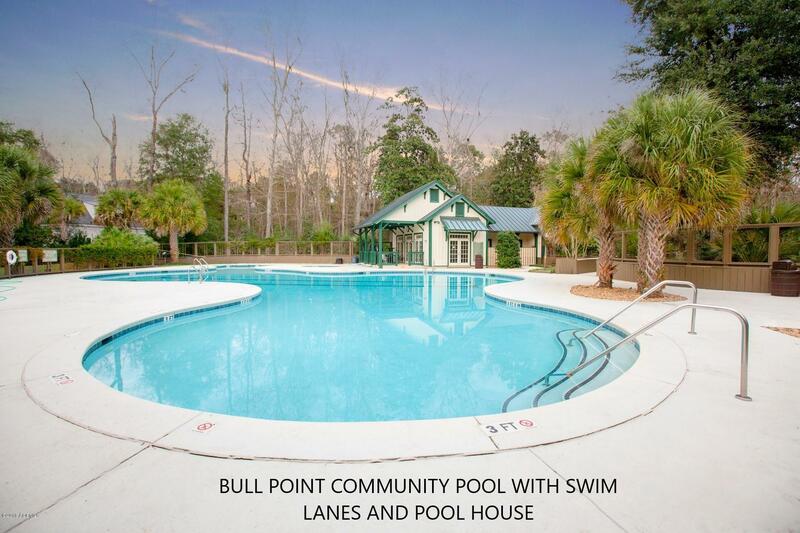 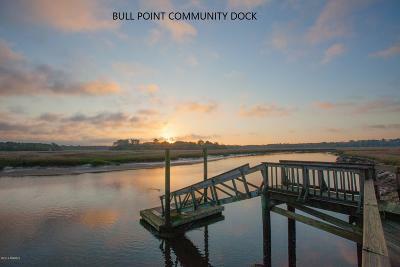 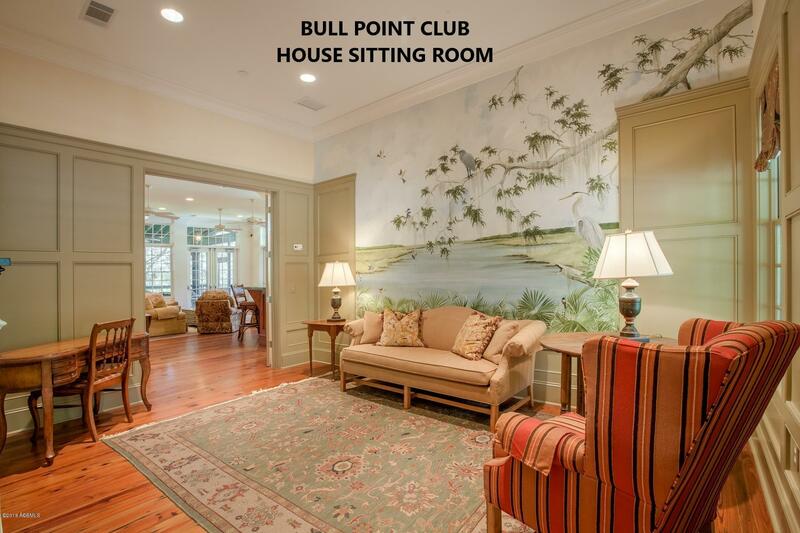 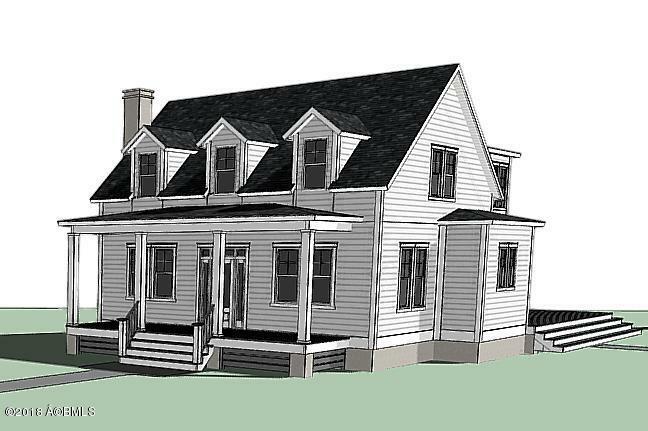 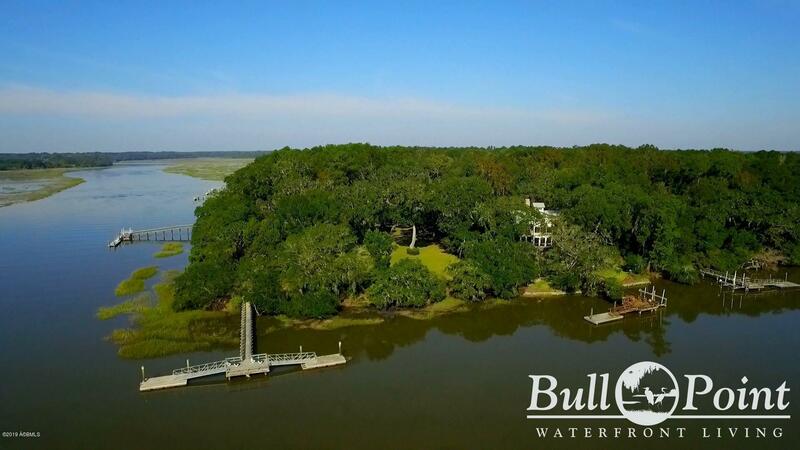 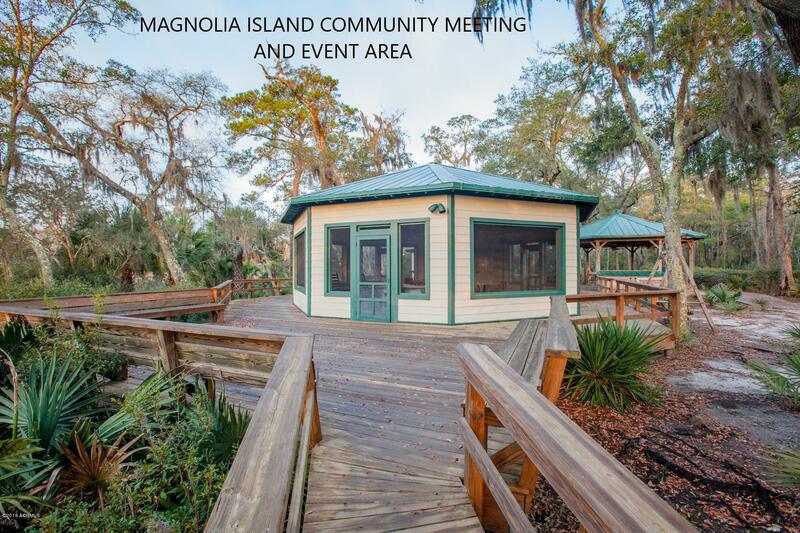 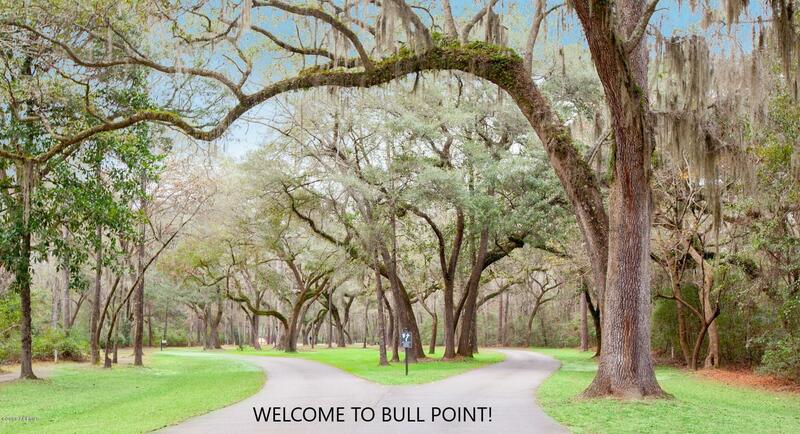 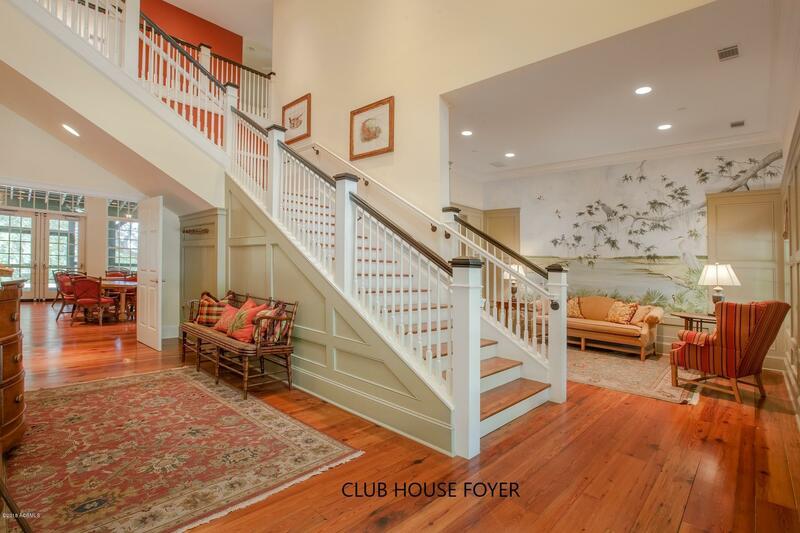 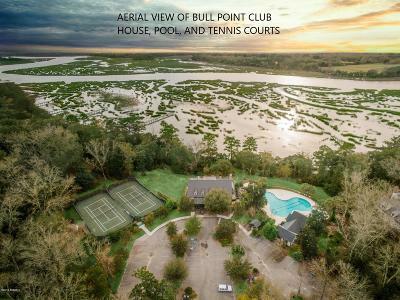 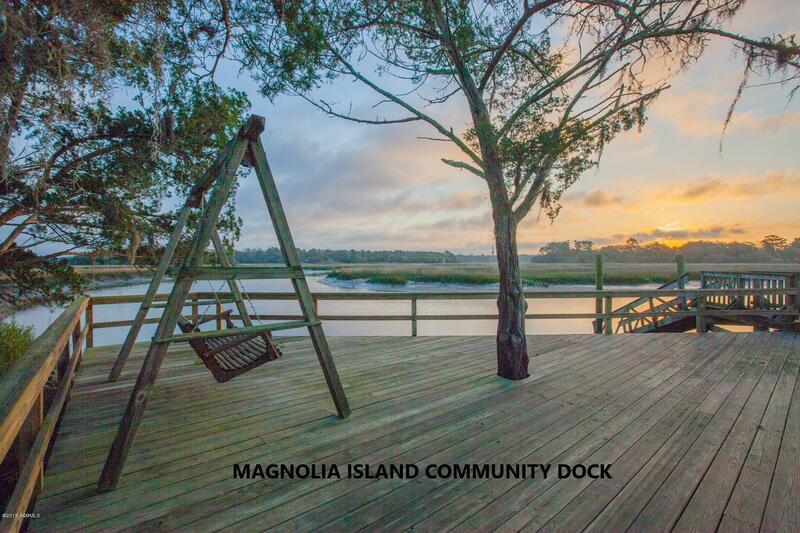 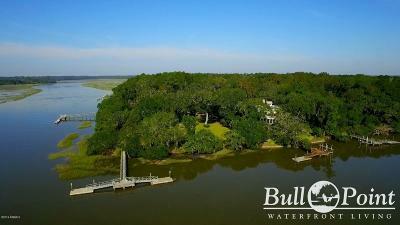 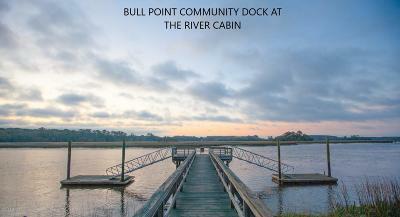 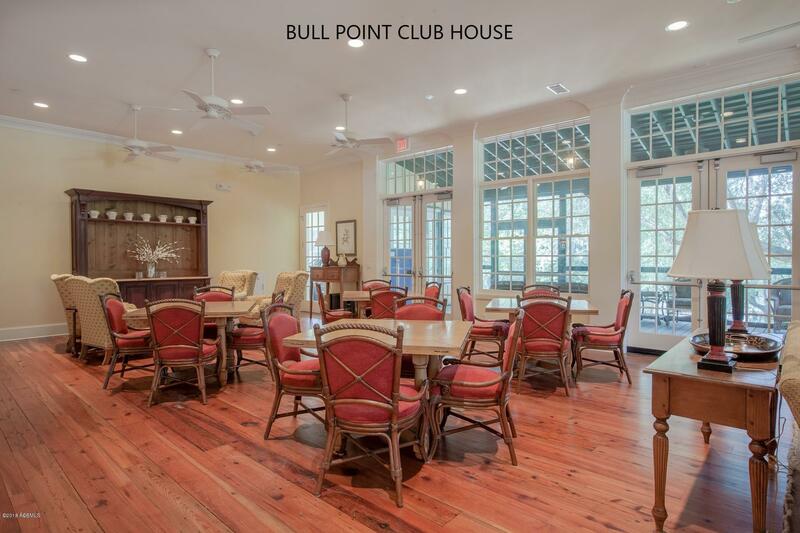 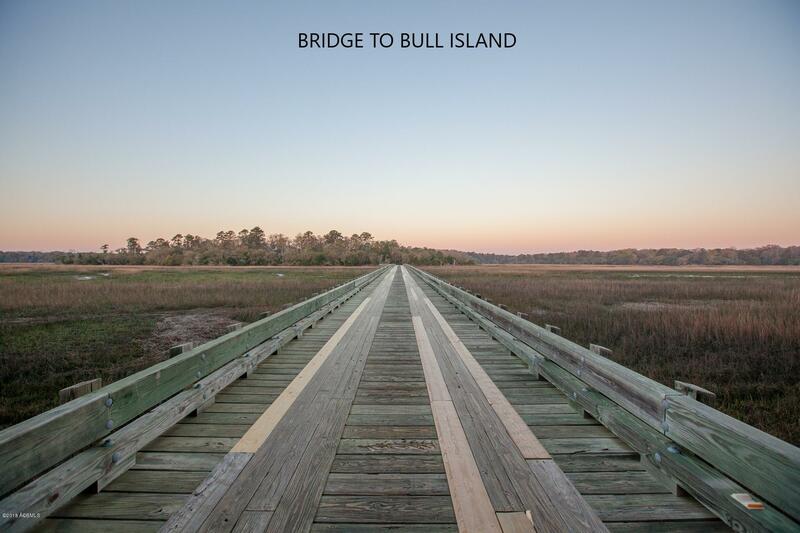 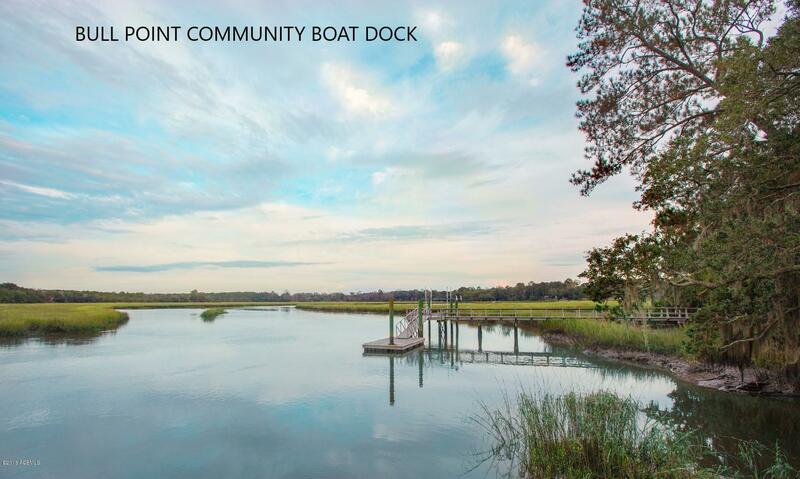 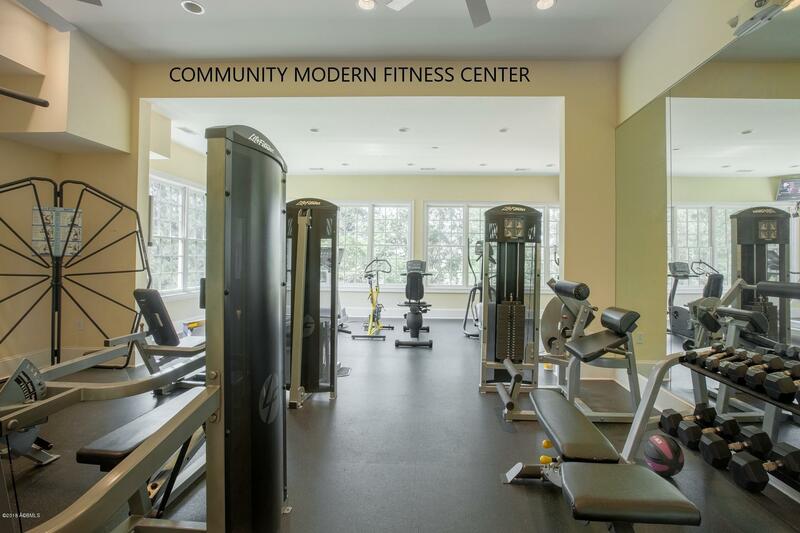 Only 15 minutes to the heart of downtown Beaufort, easy access to I-95, and amenities go as far as the imagination! 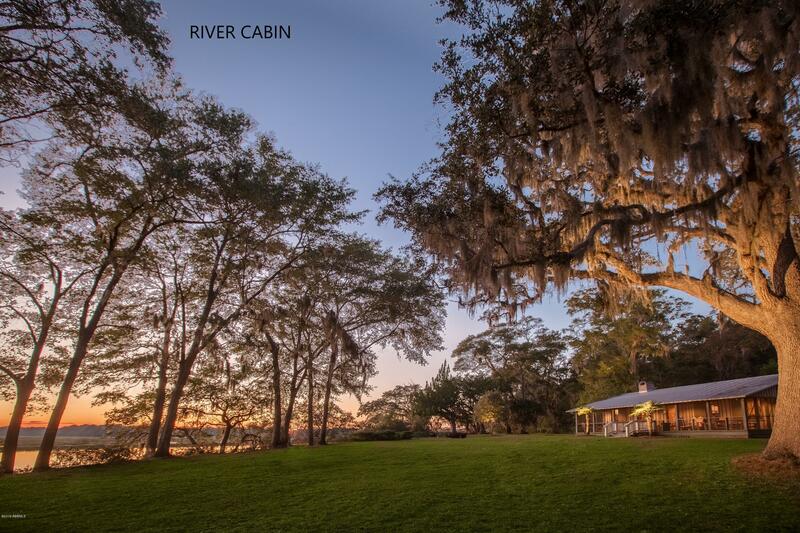 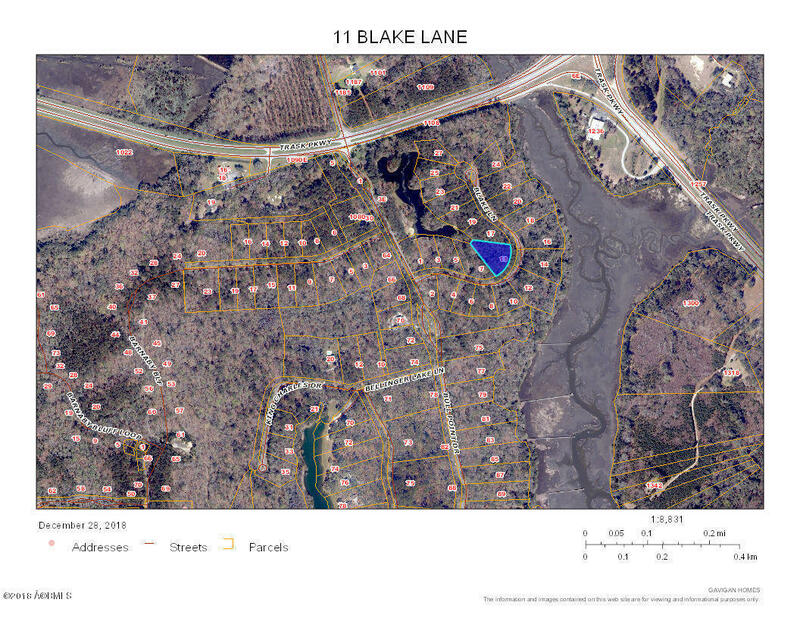 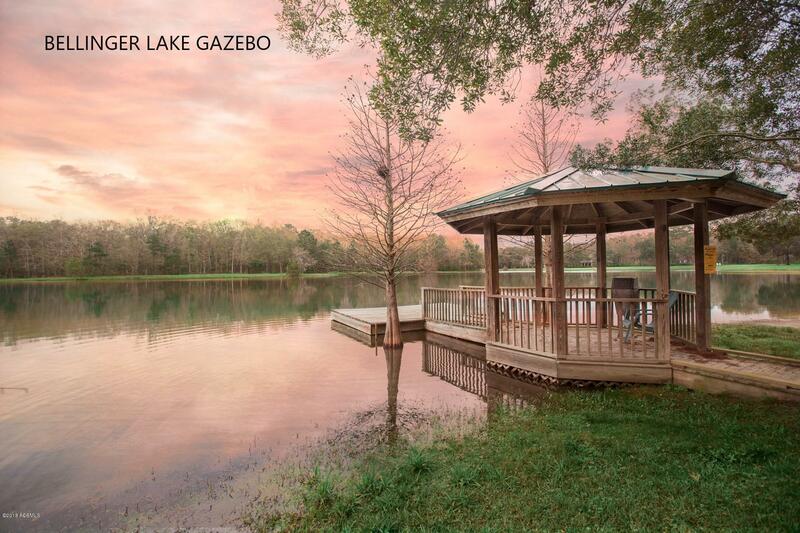 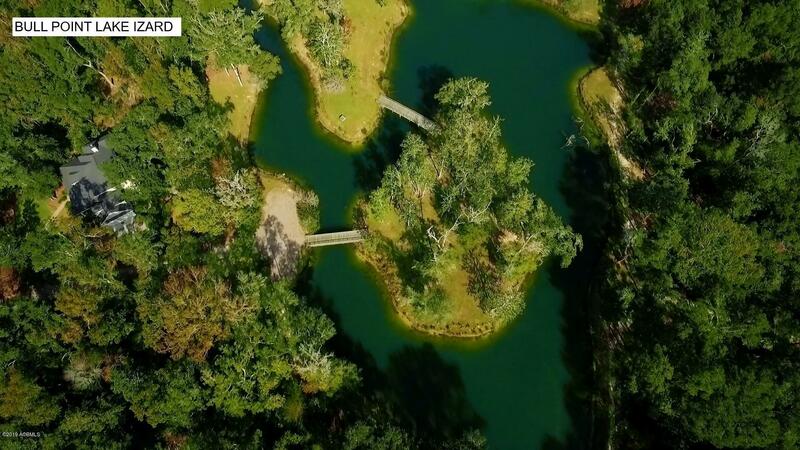 On 750 acres, nature lovers can enjoy kayaking, boating, fishing, and biking along the beautifully preserved winding and welcoming roads.